CHAPTER 2: SITH HIERARCHY ? War breaks out between the Empire and the Republic, but power struggles rage within the Sith Empire. After the demise of Darth Zash, the arch-traditionalist Darth Thanaton has declared that all of Zash's followers must perish. Lord <name> alone opposes him. ? 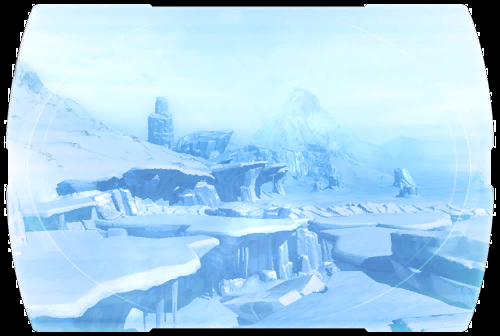 Lord <name> travels to Hoth in search of a powerful Sith apparition to bind and enlists the help of Imperial Reclamation Service Lieutenant Talos Drellik to locate a ship that crashed over Hoth under mysterious circumstances. ? Having discovered the distress beacon of the crashed ship, Lord <name> follows the trail of evidence to an Ortolan camp and another strange event.... ?